Vocus Group (ASX:VOC) has released its preliminary, unaudited financials for the 2017 financial year, bringing in a net profit after tax (NPAT) tally that comes in $152.3 million below the company’s guidance range of $160 million to $165 million. According to the Australian telco, this is primarily due to higher than forecast net finance costs and a higher effective tax rate at 33.4 per cent. This closely follows the $100 million the company wiped off its revenue target for the financial year ending 2017, blaming the forecast downgrade on lower than expected billings in its enterprise and wholesale business, and re-jigged terms on a number of large projects. As part of its FY17 full year audit process, Vocus has also undertaken a review of the carrying value of its assets and in particular, goodwill. The review has been undertaken utilising the detailed five year business plans for each of the three operating divisions and group services. These plans have been developed over the last few months, taking into account the current competitive market environment, in particular in the consumer broadband sector in both Australia and New Zealand. 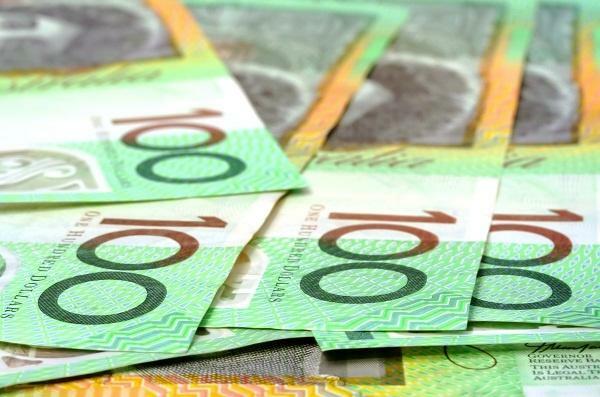 Following the review of its business, Vocus has recognised a non-cash impairment to the value of its business of $1.53 billion post tax cash generating units (CGUs) across Australia and New Zealand - $1.33 billion in Australia and $199 million in New Zealand. In reviewing the carrying value of goodwill, it considers a number of factors, including the discount rate and terminal growth rates used. Vocus Group also confirmed that its unaudited FY17 underlying EBITDA is $366.4 million, and is within its guidance range of $365 million to $375 million. It added that its unaudited net debt position at 30 June 2017 was in line with forecast of $1.029 billion. “The company continues to focus on executing its strategic plan and transformation program outlined at the June 2017 investor day,” Vocus said, in a statement. The company’s FY17 full year result is expected to be released on 23 August. Vocus Group has also been at the centre of a bidding war after the company received an acquisition proposal from Asian private equity firm, Affinity Equity Partners, in July. In June, Kohlberg Kravis Roberts & Co (KKR) has revealed plans to acquire Vocus Group, with the US-based private equity firm tabling a $2.1 billion buyout proposal.